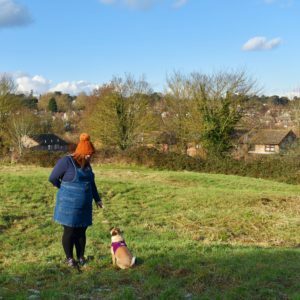 Off the back of our recent potty training success I wanted to dedicate a post to potty training and ways to make it as stress-free and easy as possible. Every child is different, I’ve mentioned this before and I bang on about it regularly, I also am a huge believer in maternal instinct and how no one knows your child like you do, especially when it comes to learning and doing knew things. For us, we tried it all. Bribes, sticker charts, special pants, special potties – you name it, we tried it. At the end of the day my little man is very strong-willed and stubborn and he was only going to do it when he was ready. My advice to anyone would be WAIT – wait until they are ready, they will tell you, and lots of praise and encouragement is super important. 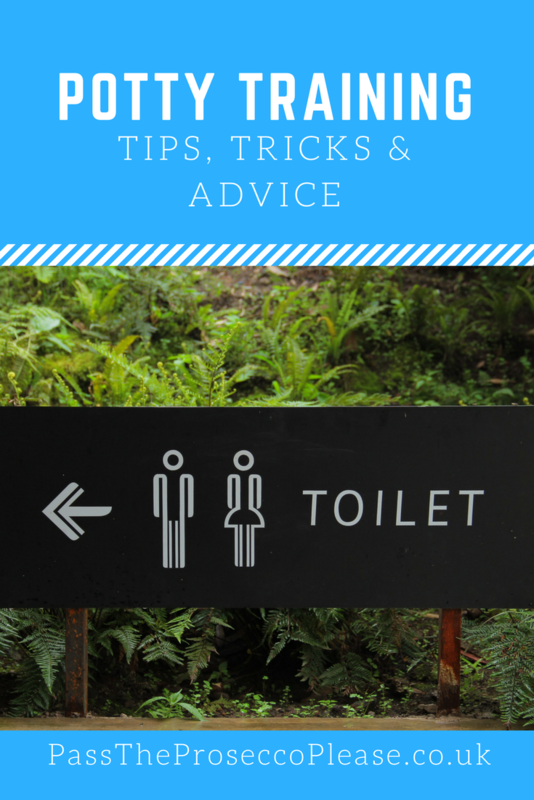 I’ve posted many pleas for help on social media regarding potty training over the last year or so, as I’ve been completely clueless – after all, children don’t come with manuals(darn it). “Skip the potty and go straight to the toilet, it’s just easier that way. We have a family toilet seat that has a smaller seat in the lid for little bottoms. Try not to stress out about it and don’t feel like your child has to be dry by a certain age, they’re all very different. My forth daughter once pulled her trousers and knickers down while we were waiting to be served in a shop, she sniffed her knickers and then shouted “it’s ok! It was just a pop!” at the top of her lungs! 😳 🙈 😂” …Sheree from Can we skip the teenager bit? Jenny @thebrickcastle recently posted…Stigu Review – Organised Stationery for disorganised people!